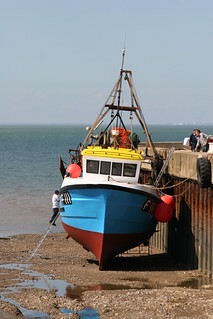 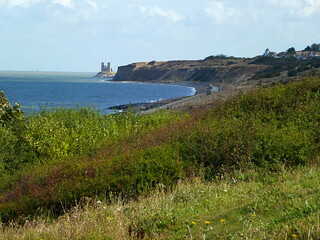 Reculver Country Park on the Kent Coast covers 26 hectares and is home to a large collection of plants and wildlife. 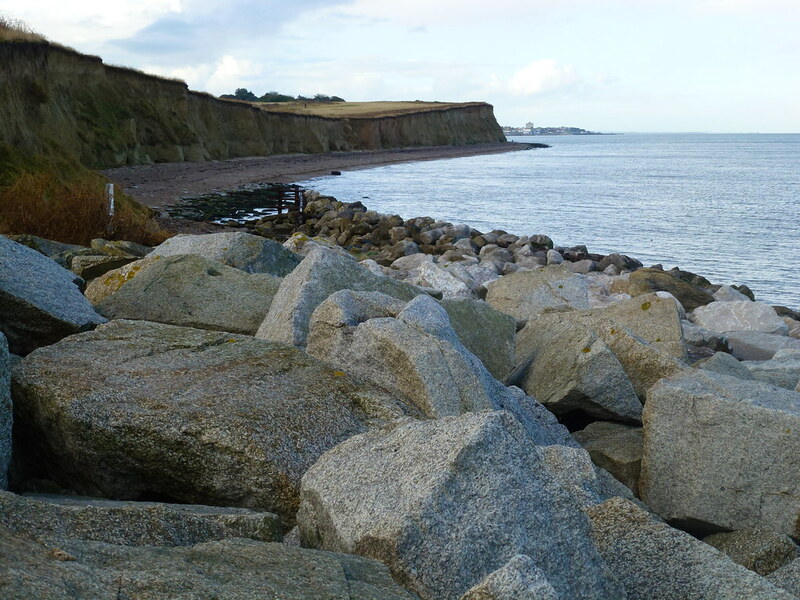 The eroding cliffs provide an important habitat for a range of insects and birds. 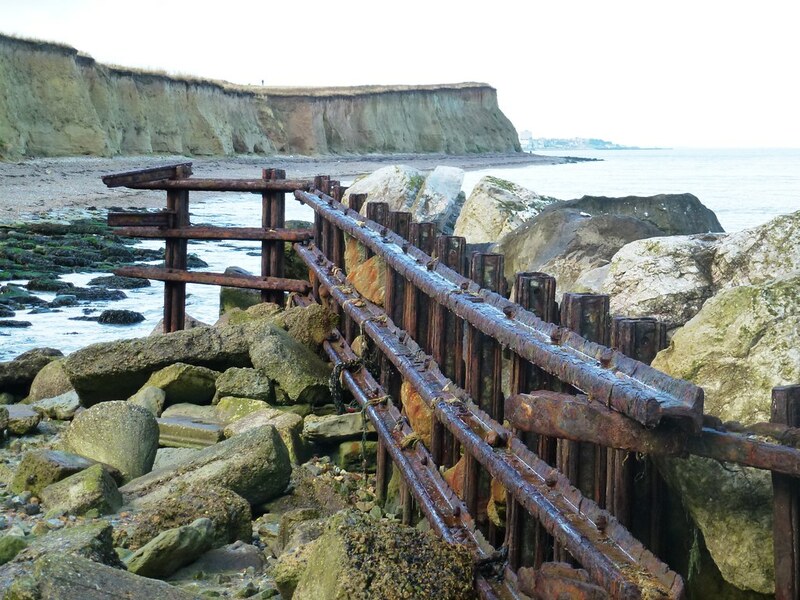 Natural England has designated it as internationally important as a Special Protection Area, and nationally important as a Site of Special Scientific Interest. 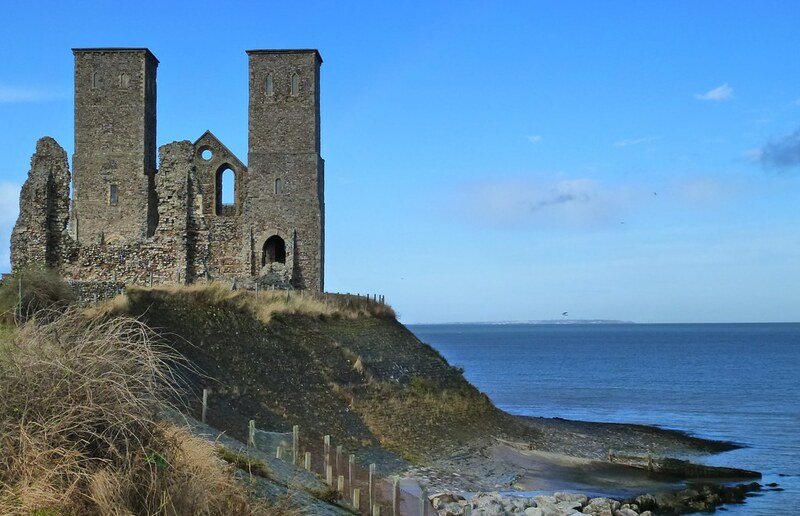 The Reculver Towers can be seen across the coastline from Herne Bay to Birchington, they are an important local landmark and are listed as a Scheduled Ancient Monument. 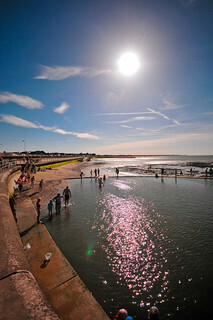 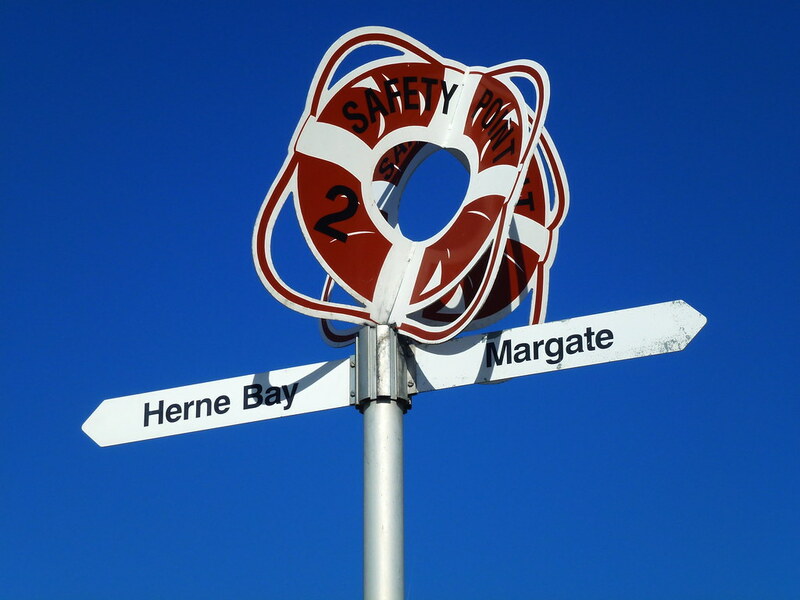 From the Towers there are 180° views, from Herne Bay to Margate. 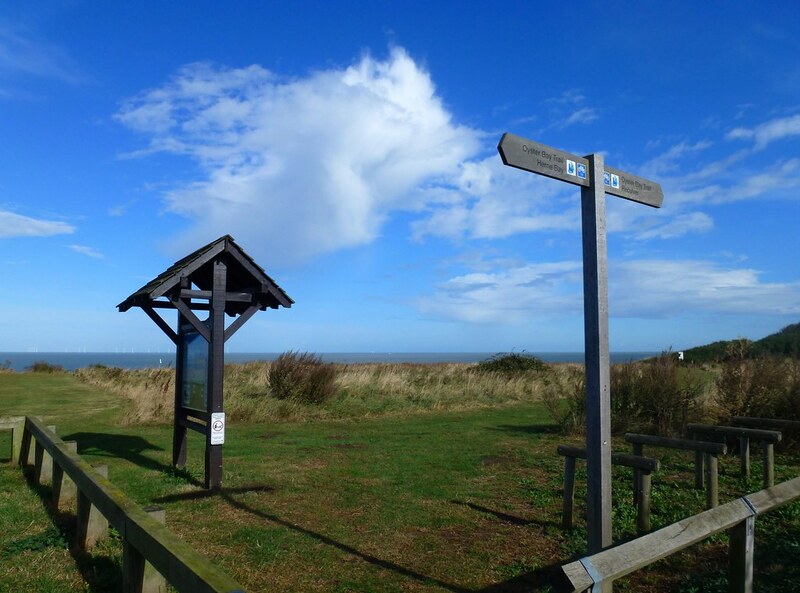 The visitors centre is open at weekends and provides information on wildlife and renewable energy. 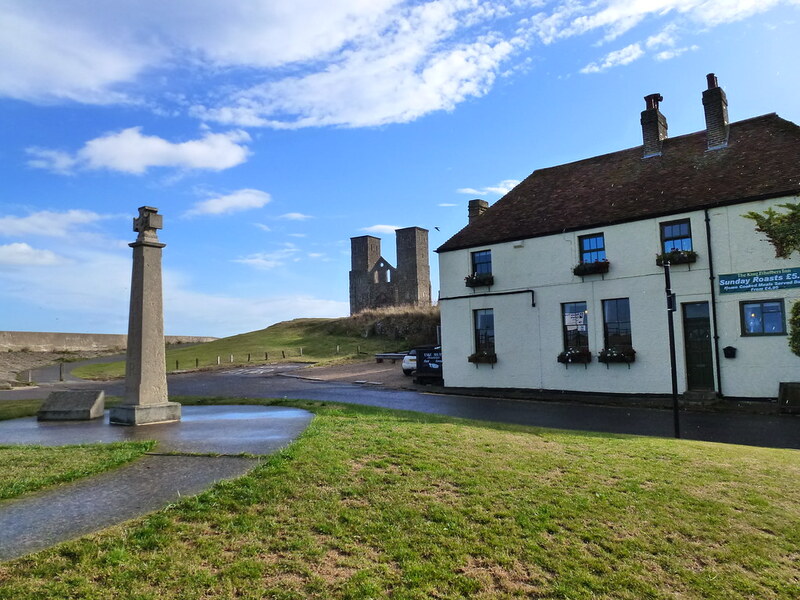 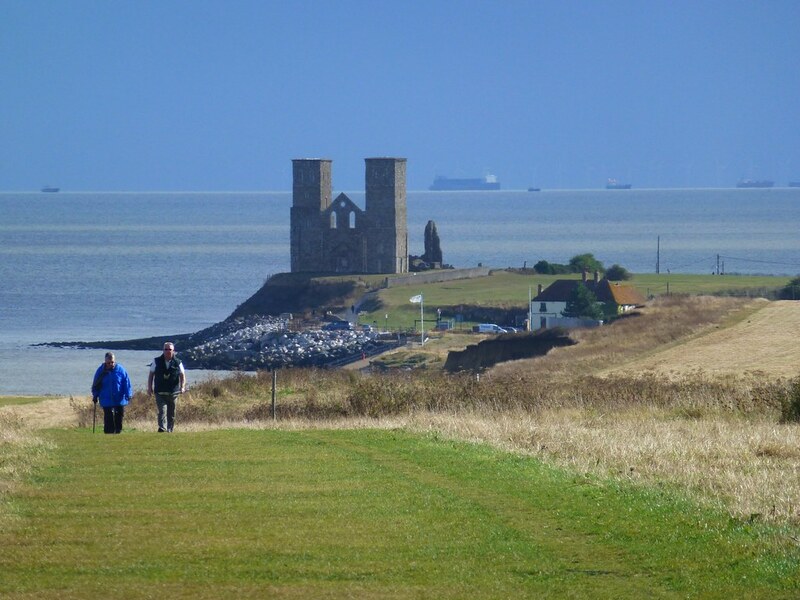 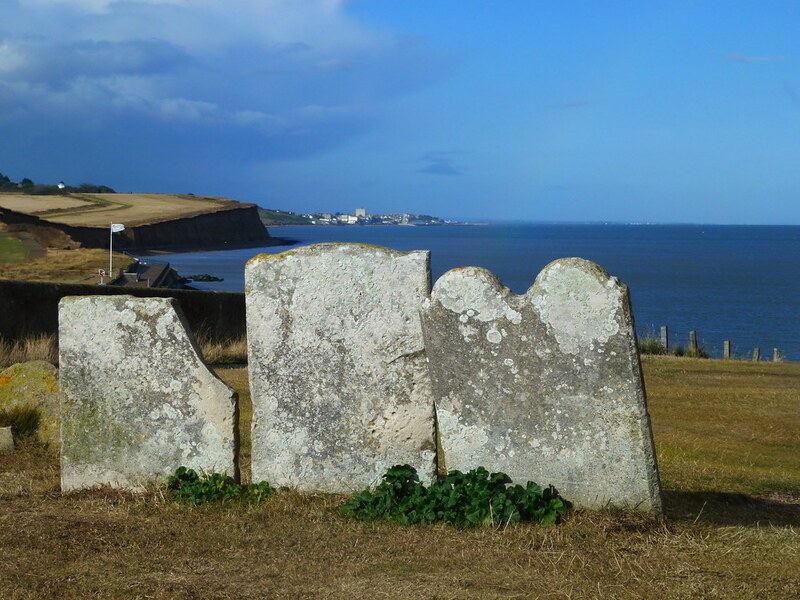 The Saxon Shore Trail along the cliff top grassland provides a bracing walk for visitors between Reculver and Herne Bay with plenty of places to stop and admire the views. 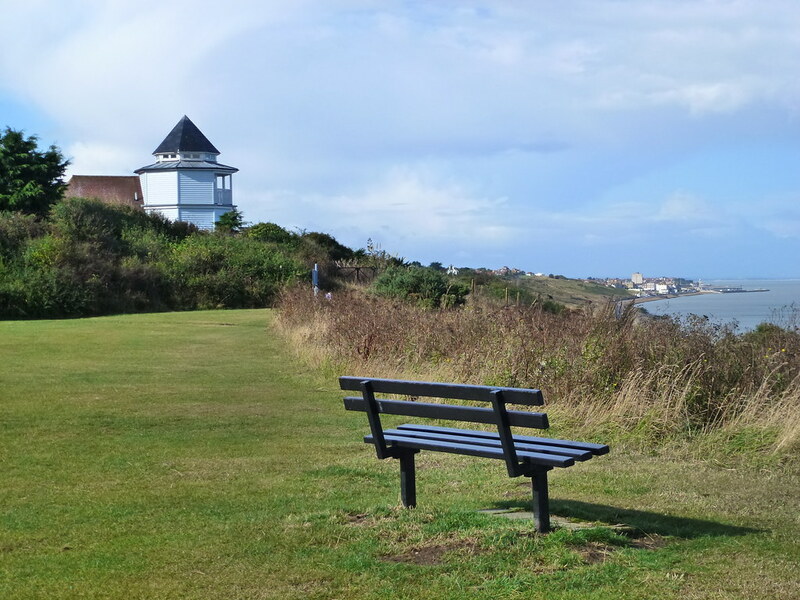 A cycle route, the Oyster Bay Trail, runs through the park, and it has also been awarded a Green Flag. 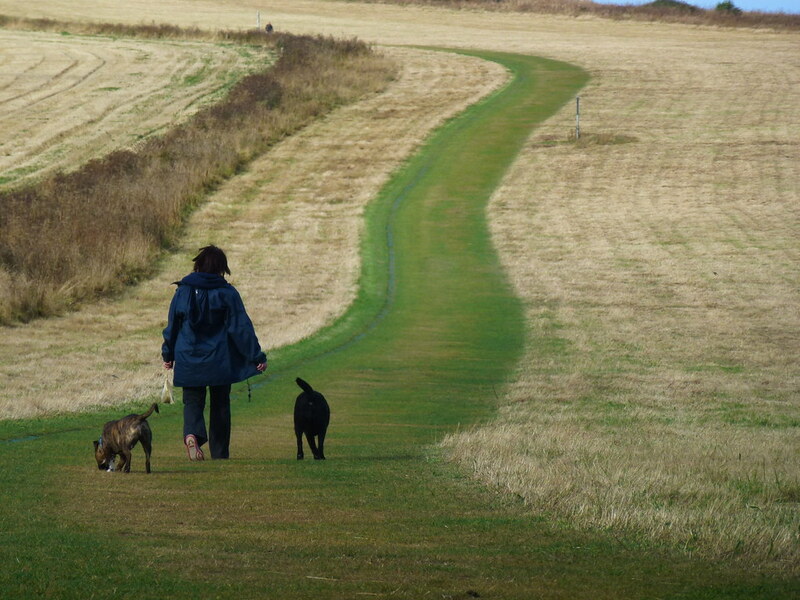 These awards recognise the best green spaces in the country, helping you choose where to visit.